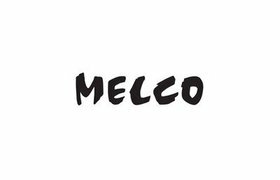 Melco is een Japanse fabrikant van audiofiele geluidsapparatuur zoals hun High Definition Music Library. 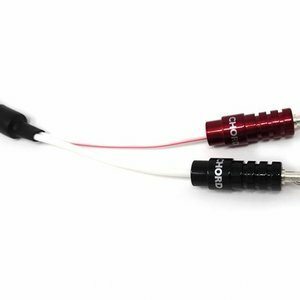 Melco past uitsluitend audiofiele (high grade) componenten toe en door de combinatie van rechtstreeks datatransport en speciale beveiligingssoftware is de N1A/2 ideaal voor iedereen die audiobestanden wil opslaan met de hoogst mogelijke afspeelkwaliteit. 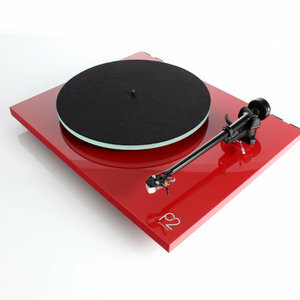 Om die allerbeste kwaliteit mogelijk te maken is de High Definition Music Library voorzien van hifi componenten als audiograde HDD's, gescheiden voedingen voor interne en externe data-uitwisseling, een ultrastijf, antiresonant front en chassis, een speciale netwerkspeler, alsmede een LAN en back-up aansluitingen. Onderstaande tekst is van de website van Melco. Melco Syncrets Inc. was newly established on April, 2016 as a subsidiary of Melco Holdings Inc. - holding the most well-known and largest computer peripherals manufacturer "Buffalo Inc." in Japan. 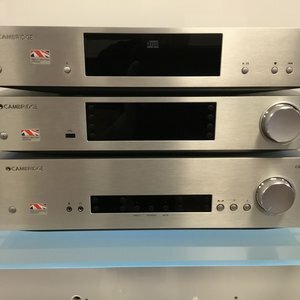 On Feb, 2014, Buffalo Inc. launched Audiophile NAS Project to present the world`s first audiophile grade source component to access, store and deliver Hi-Res Digital Music without any of the compromises of computers and their peripherals, then debuted MELCO N1 Series at UK on Nov, 2014. To enter into the audio equiment business, Melco Syncrets Inc. became an independent company inherited Melco Audiophile NAS Project from Buffalo Inc. in 2016. 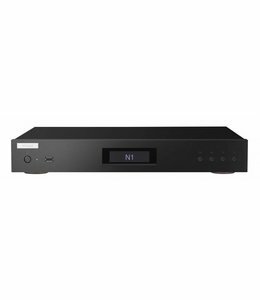 The 1st Generation N1Z and N1A Series have achieved great success, changing NAS to a real "Music Library" therefore MELCO N1 Series are both music store and UPnP server, and are also a source for a USB-DAC. 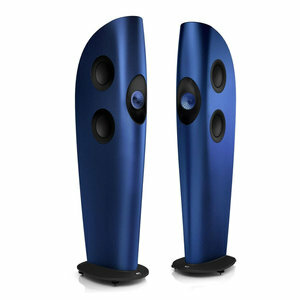 MELCO N1 Series are highly appreciated by Hi-Fi magazine Journalists internationally. For example, MELCO won the Server of the year Hi-Fi Awards for 2016, HI-FI ChoIce RECOMMDNED in Hifi Choice Issue 397 2015, HIFICRITIC RECOMMENED in HIFICRITIC 2015, AVforums RECOMMENDED AWARD in avforums 2015, Hi-Fi News EDITOR`S CHOICE in HI-FI NEWS both 2015 and 2016 , also MELCO N1A received The Absolute Sound Editor’s Choice Award for 2016 in US. Nieuwste serie 2 Melco server die ook als streamer is te gebruiken.